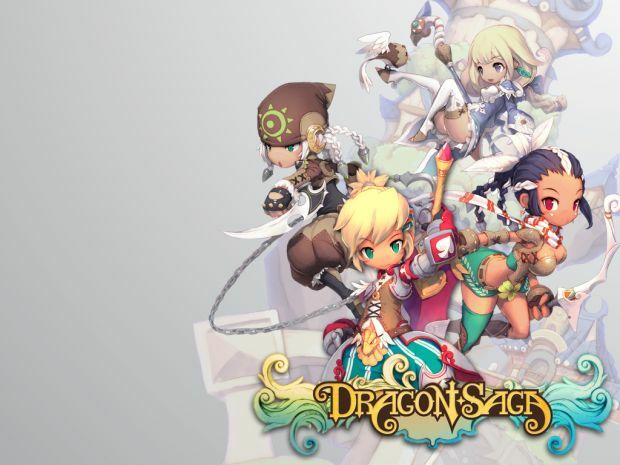 WarpPortal is excited to welcome European players of Dragonica to join the Dragon Saga server. To kick things off Dragon Saga will be hosting a special Jump into the Action Event that will allow them to create a level 40 character nearly instantly. With the European Dragonica server closing April 30th, the European territory has been acquired by Dragon Saga and will now allow players to create characters on the WarpPortal server. To celebrate the occasion, Dragon Saga will have a Jump in the Action Event for the entire month of April, which will grant players the chance to create one level 40 character nearly instantly. To qualify, they must have (or already own) a level 5 character on the account. playdragonsaga.com ,Best server for all players, safe call!